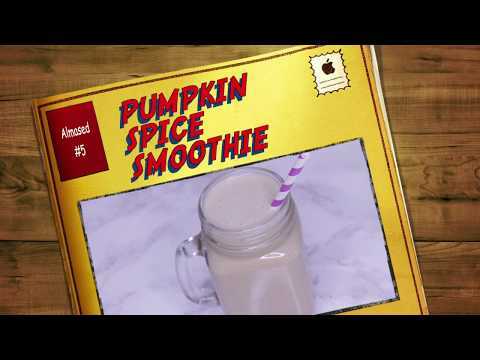 Spice up your life with this Pumpkin Spice Latte Smoothie. 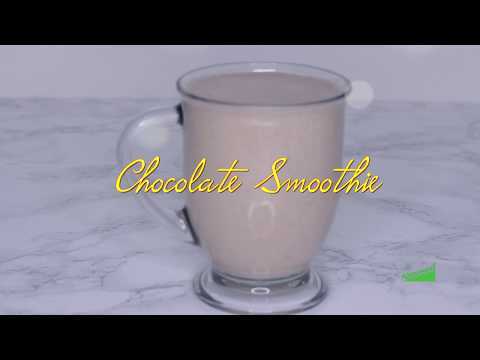 Satisfy your chocolate craving with this delicious smoothie. 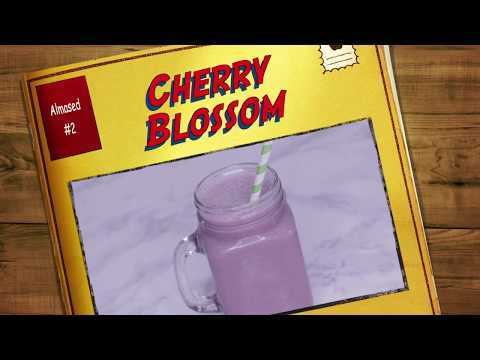 This cherry blossom smoothie is packed with antioxidant and other health-promoting properties. 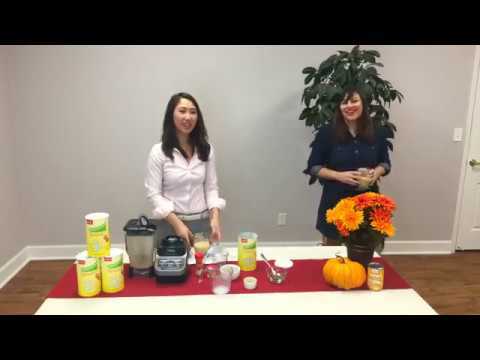 Quick and easy Almased fall recipe.